ISO is one of the three members of the exposure triangle gang, along with aperture and shutter speed. To get a beautifully exposed photograph you need to know about the exposure triangle. It is as important as being able to focus. Once you’ve mastered exposure and focus, you can start thinking about composition and getting creative with light. The crazy thing is that once you understand exposure, it just seems so obvious, but wrapping your head around it can be a challenge. Don’t worry, you’re not alone. Anyone who has ever mastered photography has gone through what you’re going through. You will get this. So, to start with, what exactly is this exposure triangle that you keep hearing about? The exposure triangle is a combination of three settings: ISO, shutter speed and aperture (f-stop). We cover each of these elements separately in different tutorials, because they’re that important. 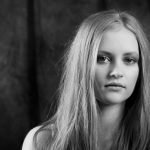 To really get to grips with the exposure triangle, read The exposure triangle – why is it so important? Here we break it down and then piece the triangle back together. ISO stands for International Standards Organisation and is a carry over from the days of film. We used to have to decide on our ISO when we decided what roll of film to put in the camera, and then shoot the next 24 or 36 shots at that ISO – i.e. until the roll of film was finished. Now, with digital cameras, we can change ISO for every shot. I think the ability to change ISO so easily is what has added to the confusion. Too much choice can make a decision difficult – I take forever to make up my mind when we go to a restaurant that offers a large and varied menu. What happens when you adjust ISO? In a digital camera the sensor has replaced film as the element that captures light and converts it to an image. So, when you adjust the ISO you’re adjusting the sensitivity of the sensor to capture the light. A higher ISO of say 400 will capture more light than an ISO of 200, because it is twice as sensitive. What does that mean? If you have a car with headlights that come on automatically, you will have noticed that sometimes the headlights come on when it doesn’t seem necessary. The sensor has picked up that the light is below a certain level. If you’re in the UK, where winter is grey and dark, you will definitely have experienced this. Your eyes can adapt to low light conditions to see better, but sensors can’t. Even though you can see just as well indoors as you can outdoors, your camera can’t without changing settings. In auto mode, your camera will automatically adjust. In manual mode you must make the adjustment to enable your DSLR to capture more light, so you need to “bump up” your ISO. My eyes are really light sensitive, so I always wear sunglasses when out and about. Dropping down the ISO is like putting a pair of sunglasses on your camera. In a normal home, with the normal number and size of windows, with curtains open, a good starting point is an ISO of 400. Outside, on a normal sunny day, a good starting point is 100 or 200. I say starting point, because nothing about light is definite. Every day is different and the light strength differs at different times of the day. As a result, an ISO of 400 might work now, but an hour from now something might have changed. There might be a few clouds in the sky, so there will be less light and you might need to change it to ISO 640 or more. Why not just set ISO to auto? Good question! It seems to make sense that, if the camera needs to adjust to “see” better, then why not leave it to the camera to decide on what it needs and set your ISO to auto? What if you’re taking a photograph of your child on the sofa, because the light looked so amazing and you want to capture the moment creatively? You can’t do that in auto, because the camera will want to make the exposure average. In other words it will want to brighten the shadows and dim the highlights so that all light and dark areas across the image are as close to equal as possible. The most important thing you can learn as a photographer is the ability to see the light and judge the quality of the light. Photography is all about light. Using shadows creatively is part of knowing how to use light. Paying attention to the exposure triangle and making decisions about ISO, aperture and shutter speed will train you to judge the light. 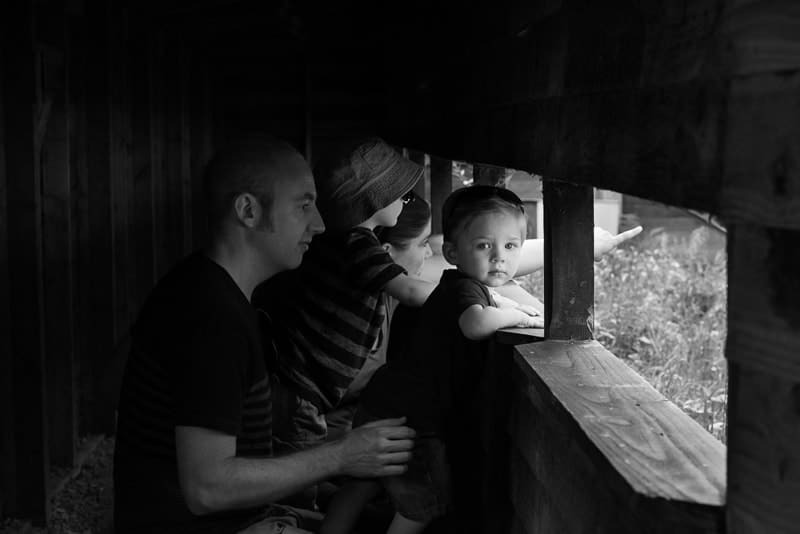 This moment in a bird hide could not have been captured so effectively in auto. The youngest child is the focal point of the image, so ensuring that he is perfectly exposed draws the eye directly to him. The rest of the family is in shadow as they are not as close to the light. So, why not just set your ISO to 1200 and never worry about it again? Why all the faffing about with different ISO’s? In the days of film we talked about an image being grainy. In other words, it was kind of rough looking. No smooth, deep blacks or crisp, clean whites. There was a muddiness to the image. In the digital world that is called noise. There is nothing wrong with noise, if that is what you want. In fact, it is a great creative element to use. Photography is all about control. Before you take the shot you decide what you want. Then you set your camera and go for it. Again, this all comes down to the exposure triangle. You see how important that triangle is? Maybe your subject matter is gritty and edgy and you want to add noise to add to the mood. On the other hand, maybe you want your image to be as sleek as possible, so you want absolutely no noise. In order to achieve the result you want, you need to have command of your ISO. It works exactly the same way as your sound system – turn it up for more noise. 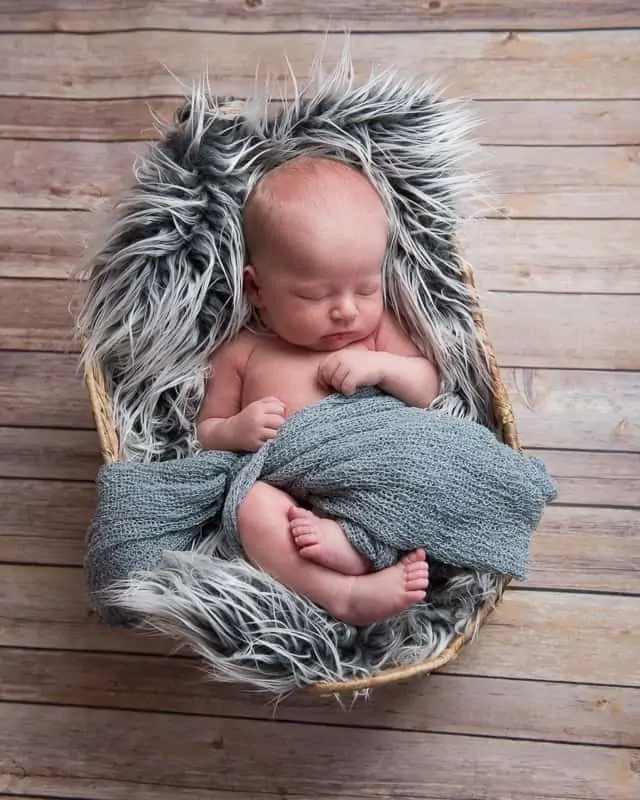 Let’s say you’re taking a photo indoors, using natural light, of a gorgeous little sleeping baby. This is not a subject matter than commands grit or edginess. It is a baby – beautiful and new – so we want a sleek, smooth image with a good amount of light. But, here’s the catch. You’re indoors. Indoors means there is less light available. Low ISO means the camera’s sensor will capture less of the available light. At The Lens Lounge we do not encourage you to spend on camera gear in the hopes of becoming a better photographer. We say work with what you’ve got, master what you’ve got and if you find then that your equipment is limiting you, upgrade. Only then. The reason for this is that you will learn so much more by working within the parameters of your equipment. So, bearing in mind that you should not upgrade your equipment until it is absolutely necessary… One of the reasons why the top of the range cameras cost so much is because of their sensors. The technology in these cameras is quite staggering. They are complex and optimised to handle low light situations far better than cameras lower down in the range. What this means is that the camera you are using will have an impact on your decision. The ISO I can shoot at noise free on my D810 is much higher than on my D700, which again is higher than on my D300. Your decision comes back to the exposure triangle: ISO, aperture and shutter speed. I’ll move through this quickly so that we don’t get too sidetracked, but to fully understand the process, read our tutorial on the exposure triangle. 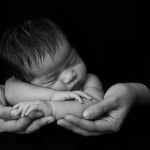 In this situation we are lucky that the baby is sleeping, so is not active and moving. 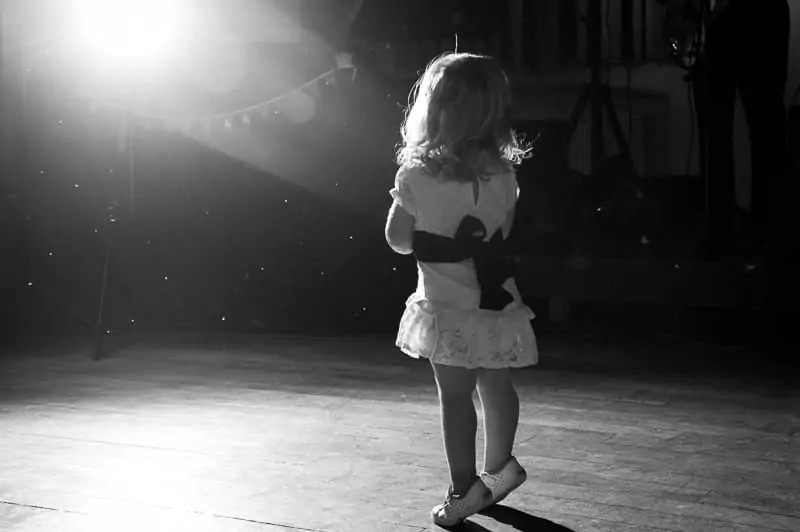 We can go with a slow shutter speed – the shutter is open for longer, so more light comes in. Shooting wide at let’s say F4 is great with babies. So, again we are lucky. Our aperture is set to take in loads of available light. But where in the room is the baby? Is it near a window, or on the opposite side of the room from the window? The further you are from a window, the darker the room becomes, because there is less available light. Let’s say the baby is near the wall opposite the window. This is not ideal, but for the sake of this exercise let’s say we don’t want to wake the baby by moving it, so we have no choice. We have to bump up our ISO or we’ll take a dark photo. Remember, we’ve already set our aperture and shutter speed to what we want/need for the available light, so the only thing left to adjust is the ISO. 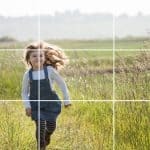 When you underexpose a photo and then adjust it in Lightroom or Photoshop, or whatever software you use, you will lose image quality. The more you have to adjust the exposure in post production, the more the quality will be affected. I’m not talking about minor adjustments. I mean when you look at a photo and it is just so obviously dark that you have to brighten it. In this instance noise from a high ISO is far less distracting than noise from brightening an underexposed image in post. When you’re taking the shot you have the opportunity to get it right, so why not just do that? I’m a huge fan of actually taking photographs, rather than spending hours on the computer. 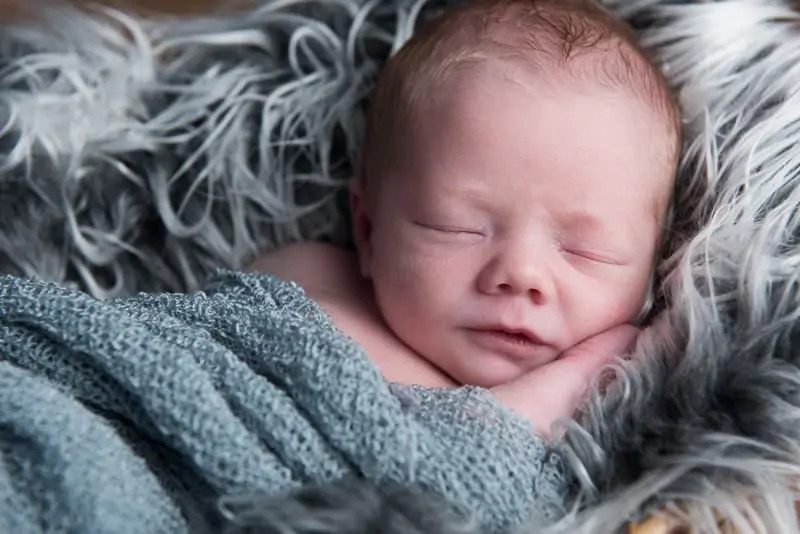 Luckily babies are easy to move, and this one is fast asleep in a basket, so we’re going to move baby closer to the light, set our ISO low and capture gorgeous, noise-free images. Great photographs start with knowledge. So, everybody has the potential to take great photos. We’ll show you. If you’re struggling with ISO, you can be sure that many others are struggling too. 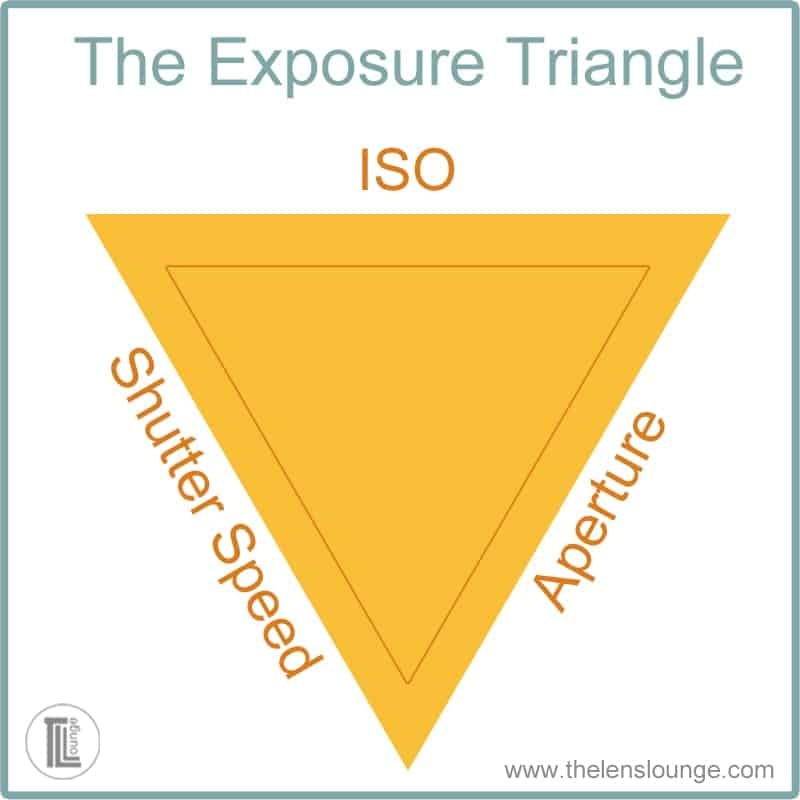 Share your experiences, your questions about the exposure triangle and ISO below and we’ll give you some help. Share your successes and well give you a high five for persevering! If this tutorial has helped you to understand ISO, share that too – we love good news! Has this tutorial helped you to understand the exposure triangle and ISO?